Elopements and intimate weddings are the best! Living in the Canadian Rocky Mountains, I believe in adventure; in getting our feet dirty; and in rolling around in the sand. So let’s run away together – hike up a mountain, go on a road trip, camp at a lake. Just be your real self, have fun and let me remind you how to be wild at heart. Hello my name is Melissa! and I am a Banff & Alberta based elopement wedding photographer – but love stories take me across Canada and the world! I’ve been photographing Rocky Mountain Weddings & Elopements in Banff, Kananaskis, Lake Louise, Yoho, Emerald Lake & Jasper since 2014 and feel very lucky to call this beautiful place home. I love travelling, Thai food, my cat & dog, and pretty much anything that can take me outside; from hiking to camping to fly fishing and kayaking. A little about my background, in University, my degree specialized in Archaeology and Canadian history and I have been fortunate enough to work as an archaeologist all across Canada and in international dig sites, including Italy and Peru! My passion for photography came from being immersed in other cultures and wanting to capture their customs. When I am not planning your Rocky Mountain Elopement or my next adventure in Iceland. You will find me editing all your beautiful photos with a true crime podcast or Netflix on in the background. 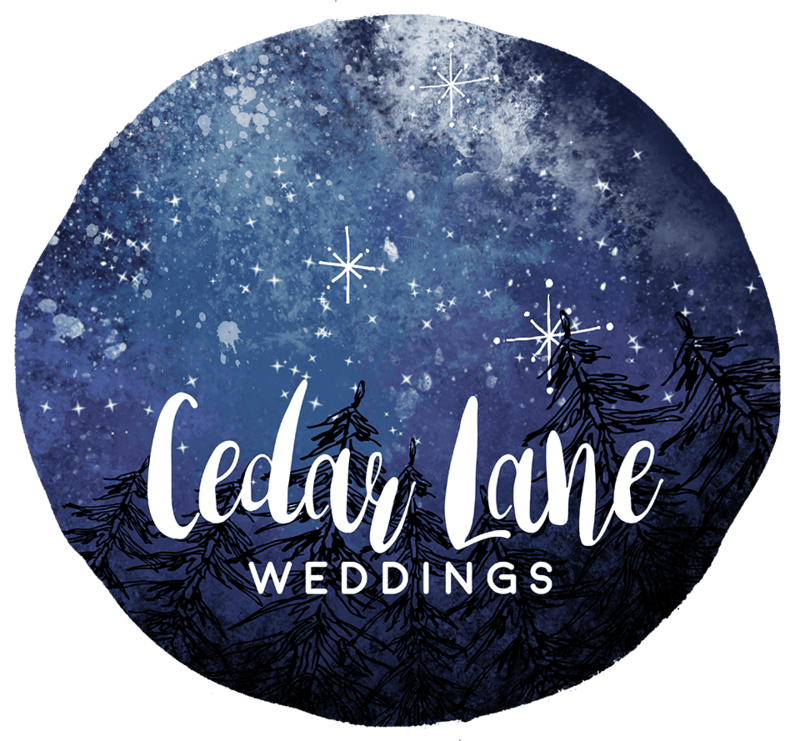 Lets start planning your dream wedding day! Her eye for detail is incredible and I am so happy that we got a chance to meet such a wonderful, down to earth human! Thank you so much, we can't tell you how grateful we are for these forever memories! Thank you for these beautiful beautiful photos - what an amazing memory we will cherish from our trip to Iceland. Our time with Melissa at Moraine Lake made for an unforgettable Adventurous Anniversary.